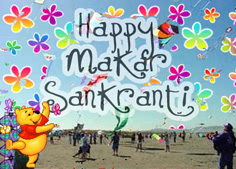 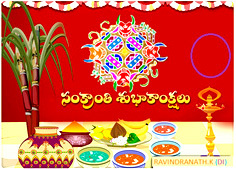 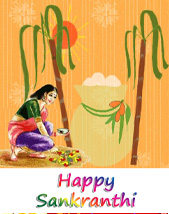 Happy Sankranthi to all the blog readers. 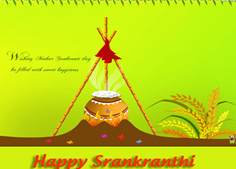 Wish your friends on facebook with the bigger size chat emoticons. 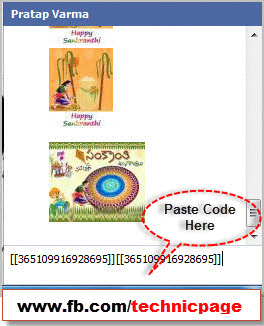 Here are the some chat codes made specially for the festival of sankrathi. 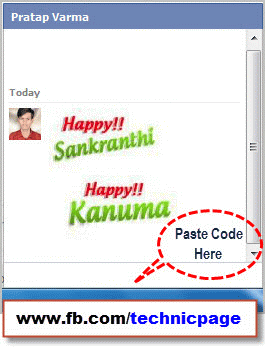 Copy the code and paste it in your facebook chat box. 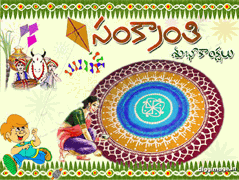 Thanks… kiranmai, keep visiting my blog.